Thrive Retreats invites women to connect with their bodies, to nourish themselves, and to access the power they have within to create a life full of pleasure and purpose. Maybe our best contribution to the world is discovering our own truth, confidence, and peace. When we accomplish this, we’ll shine brighter. And the world needs more light. At Thrive Retreats we do this through immersive women’s empowerment retreats, personal coaching, and our True Hunger Program. 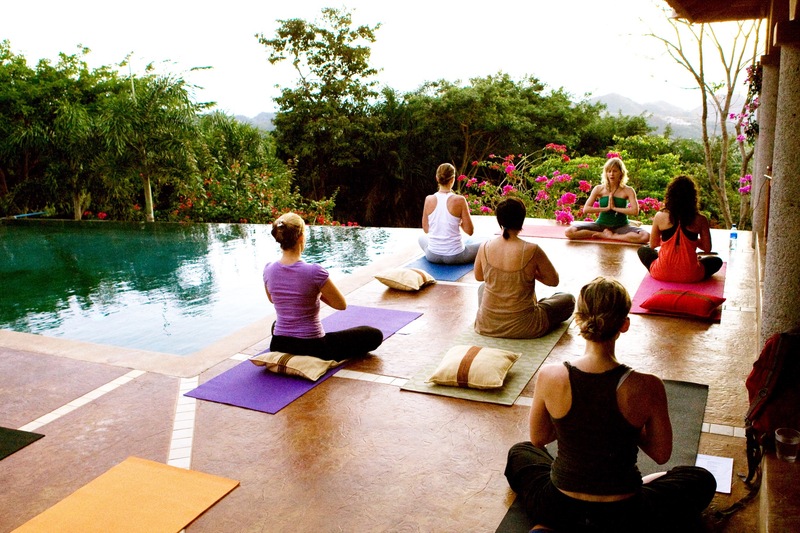 Our transformational retreats help you dig deep to find the perspective you need to live a fuller life. From centering to empowerment, Thrive Retreats helps you reconnect and reimagine the possibilities for your life. Melissa has had thousands of intimate conversations with women about how they take care of themselves. Working with her one-on-one can be the catalyst that helps you change your life. Think freedom. Connection. True power. 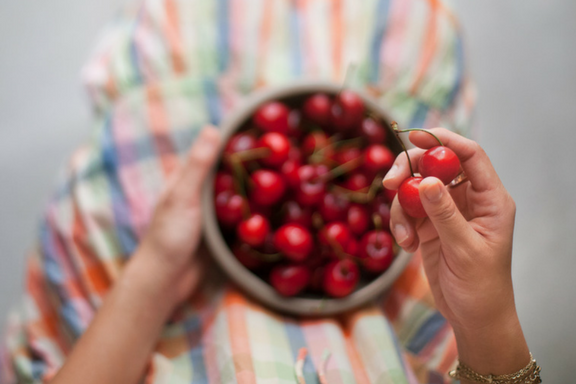 Transform your relationship with food with our True Hunger mindful eating program. A culmination of a lifetime of learning and health coaching, True Hunger and can help you find peace with your body and joy in your life. Thrive Retreats is the result of more than a decade of coaching women and leading transformative workshops and retreats. 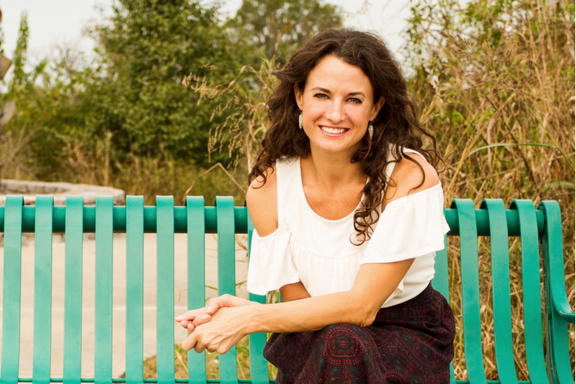 Led by Melissa Brown Veler, former of Thrive Whole Living, Thrive Retreats seeks to help women change the way they see themselves and the world around them. Thrive Retreats helps women to transition from disempowered to empowered through immersive retreats, the True Hunger conscious eating program, and personal coaching sessions.